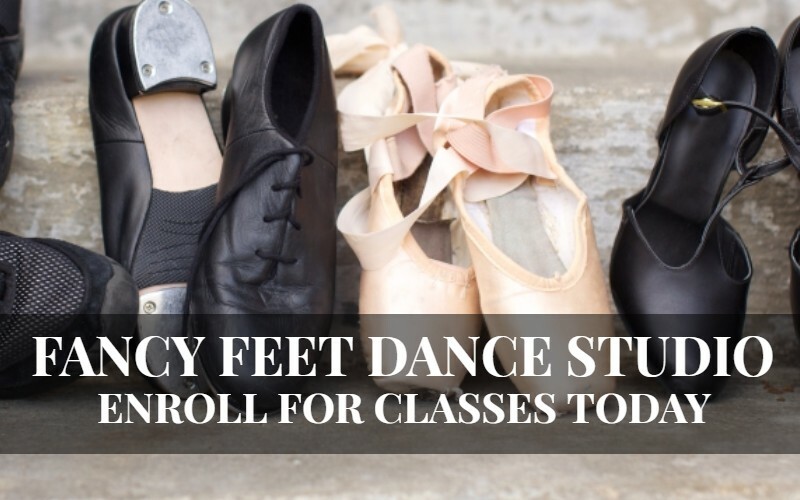 When you visit the schedule of classes that we offer at Fancy Feet Dance Studio, it can definitely be overwhelming when you have to finally decide on what type of dance you’d like your child to learn. Of course, they might have a preference and make the process easy. However, the case with most children is that they get a taste of a few different styles of dance and wind up trying them all out. 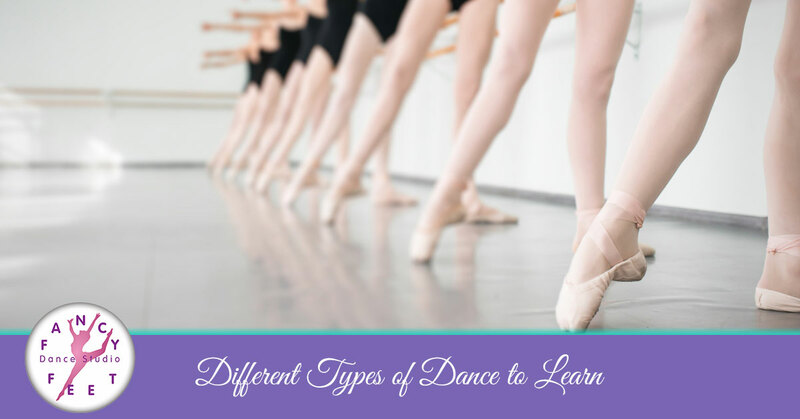 At some point they might pinpoint a favorite or decide which they’d like to continue to pursue, but for now, here are a few of the different types of dance that your child could dive into. This is probably the most popular style of dance that we see children interested in. It’s one of the most well known styles of dance, and one that younger girls and boys master due to their flexibility at this age. This is a fantastic class for children who are able to focus and have acquired some sort of discipline in their life thus far. Being able to really focus on the movements and practice over and over again is something that this specific class will definitely be incorporating. There are plenty of ballet classes that are designed for children that are younger, but some ability to control the body and understand how to focus on individual body parts is definitely a beneficial skill to have before getting started with the class. If you have a child that is all about jumping around, high energy and they love a good beat, then hip-hop dance classes might be the perfect fit. These classes are great for individuals that aren’t scared to jump in and learn new moves. There are plenty of challenging moves that get thrown into the mix, many of which are unique and awkward to learn at first. If your child is daring and ambitious and can look a challenge in the eye, then you can bet they’ll have a great time in this class. As children, this class is a great way to burn energy and to get creative with dance moves. These classes are great for children that already pay a lot of attention to the rhythm of the music and the overall relationship to music and the beat. It’s also an incredible way for your creative children to get expressive with their moves. If your child isn’t quite ready to jump into something like a hip-hop class, a jazz class is a perfect class to work them up to it. These classes have high kicks and challenging dance moves, but they incorporate various other types of classes into one. This class will have exciting, pop and jazz music that adds a great tempo to the class and offer plenty of opportunities to get creative with the moves. For some children, jazz dance classes are the perfect combination of creativity and structure. Providing them with enough of a challenge to develop a passion, but also plenty of opportunities to add personal touches and make the dance something entirely unique and all their own. There are a handful of other dances that we offer here at Fancy Feet Dance Studio that are equally as exciting and great to be a part of. You’ll have to check back soon to see if we cover them and their benefits down the road. Fancy Feet Dance Studio offers a huge selection of classes for you and your child to choose from. If you’re interested in them participating in one or more classes, browse the schedule and call our office today to set up an appointment to visit the dance studio or sign your child up for classes.